Home Eco Friendly Guide	Shame on Madonna! Is shooting out 1,000 baby pheasants' brains a sport? Shame on Madonna! 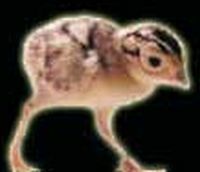 Is shooting out 1,000 baby pheasants' brains a sport?